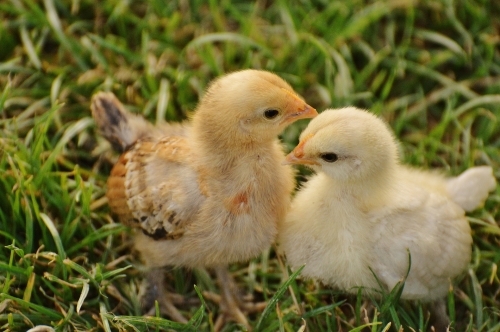 Join us for Purina Chick Days Saturday April 27th from 7:30am until 12:00pm! Pickup for the chicks you ordered Saturday April 27th! 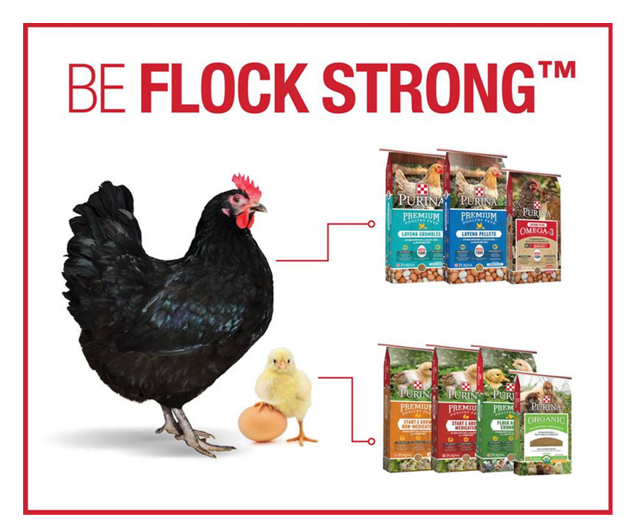 Don't forget we also have the supplies you need to grow your flock strong!